Facebook's researchers have apologised for the way the findings of its controversial social study were presented, and for "any anxiety it caused". The social network has come under fire for carrying out a study that involved secretly altering the news feeds of nearly 700,000 users to monitor "emotional contagion". 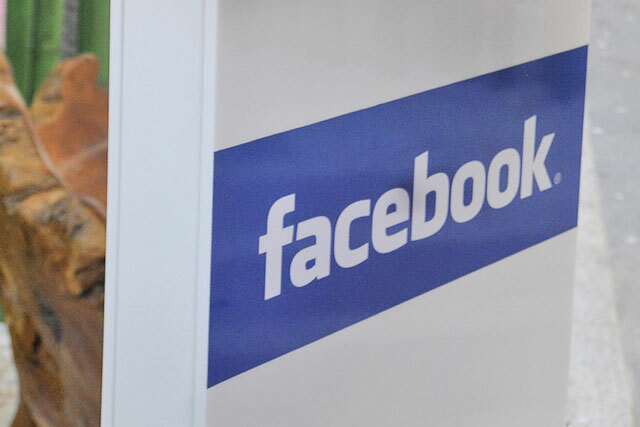 Facebook undertook the study in partnership with Cornell University and the University of California, and carried out the experiment over a week in 2012. It required the manipulation of Facebook’s algorithms to present different emotional posts in people’s news feeds. The business wanted to find out if users being subjected to positive or negative words in messages had a direct impact on the kind of statuses they created, or whether it would make them engage more or less with the platform. But Facebook has been widely criticised for its actions, being branded "creepy" and "spooky", while Jim Sheridan, a member of the Commons media select committee, told the Guardian that the research had wider implications. He said: "They are manipulating material from people’s personal lives and I am worried about the ability of Facebook and others to manipulate people’s thoughts in politics and other areas. "If people are being thought-controlled in this kind of way, there needs to be protection and they at least need to know about it." One of the researchers at Facebook responsible for the study, Adam D. I. Kramer, took to the social network to defend the research, stating that it was conducted because "we care about the emotional impact of Facebook and the people that use our product. "We felt that it was important to investigate the common worry that seeing friends post positive content leads to people feeling negative or left out. At the same time, we were concerned that exposure to friends' negativity might lead people to avoid visiting Facebook. We didn't clearly state our motivations in the paper." However, while Kramer said that the goal of the research was to "learn how to provide a better service", the researcher also apologised for the anxiety it has caused users. He said: "Having written and designed this experiment myself, I can tell you that our goal was never to upset anyone. I can understand why some people have concerns about it, and my coauthors and I are very sorry for the way the paper described the research and any anxiety it caused. In hindsight, the research benefits of the paper may not have justified all of this anxiety."